The Heritage Village Abu Dhabi, UAE. 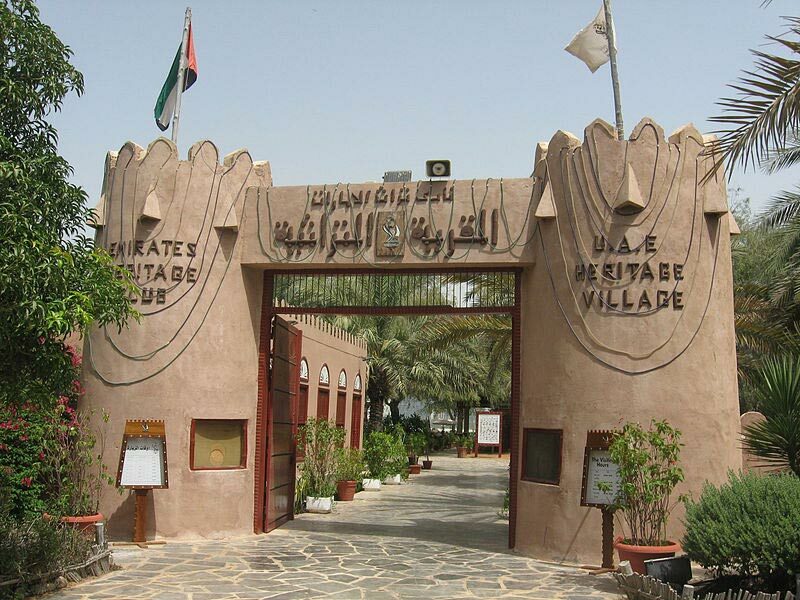 The Heritage Village is one of the favorite tourist spots in Abu Dhabi. The village takes the visitors back to the old days when there were no mega malls and high-rise hotels in Abu Dhabi. 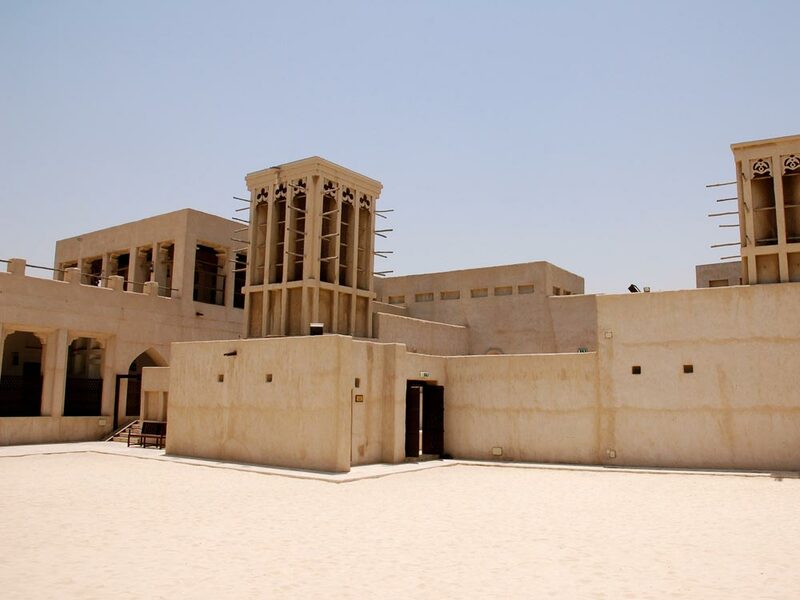 To learn more about the history and heritage of Abu Dhabi, the Heritage Village is the best place to visit. 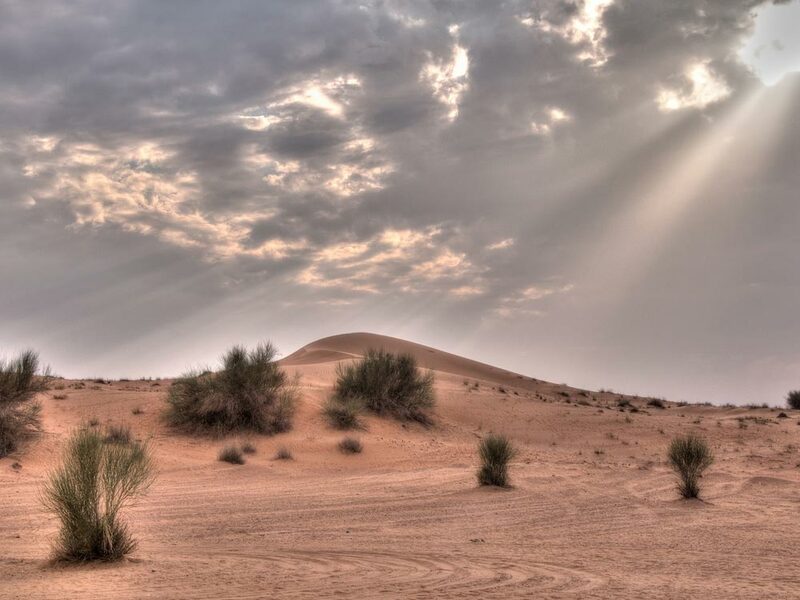 Here You can get to know about the lifestyle and traditions of Bedouin culture. You can also see the exhibition featuring the lifestyle of the people before the oil era. 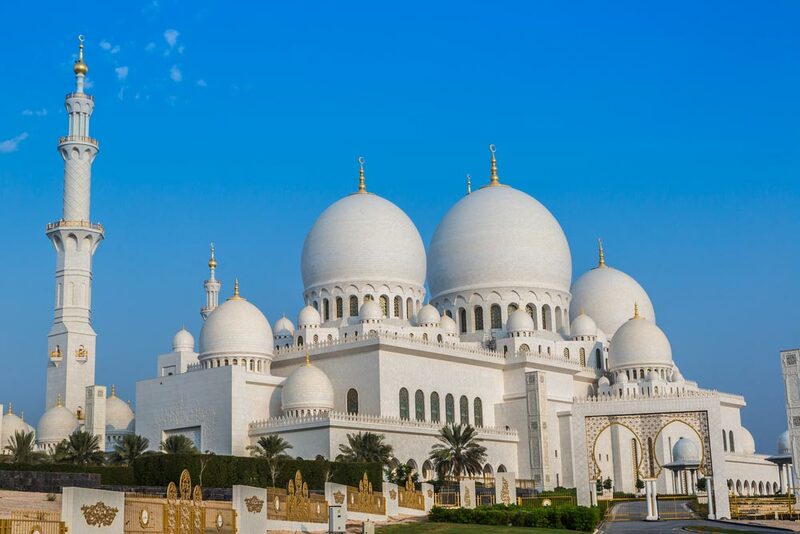 The Heritage Village comprises of mud-brick houses, a traditional mosque, and a traditional market. 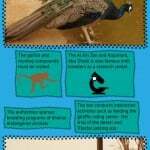 There is also a demonstration of the sport of falconry. The Hili Gardens in the village contain tombs which are over four thousand years old. 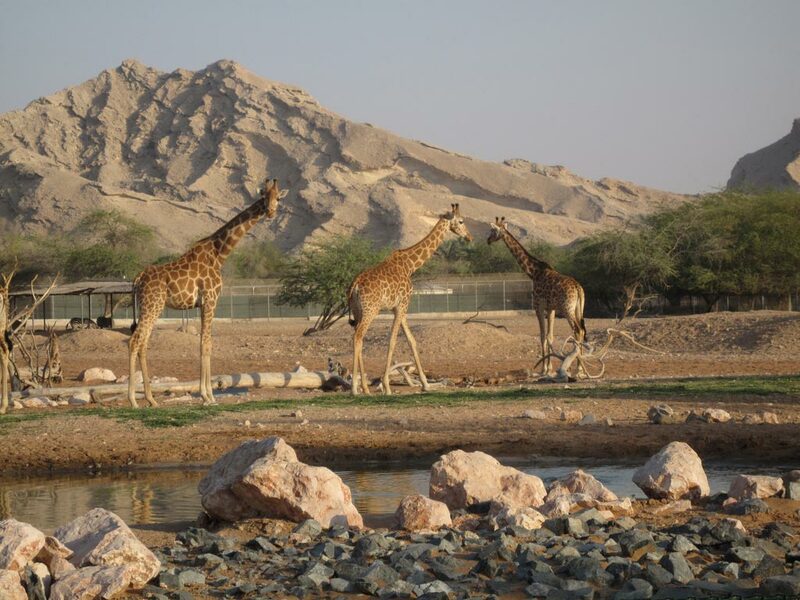 This attraction has increased the popularity of the Heritage Village. The village has been constructed to look like a nomad camp. 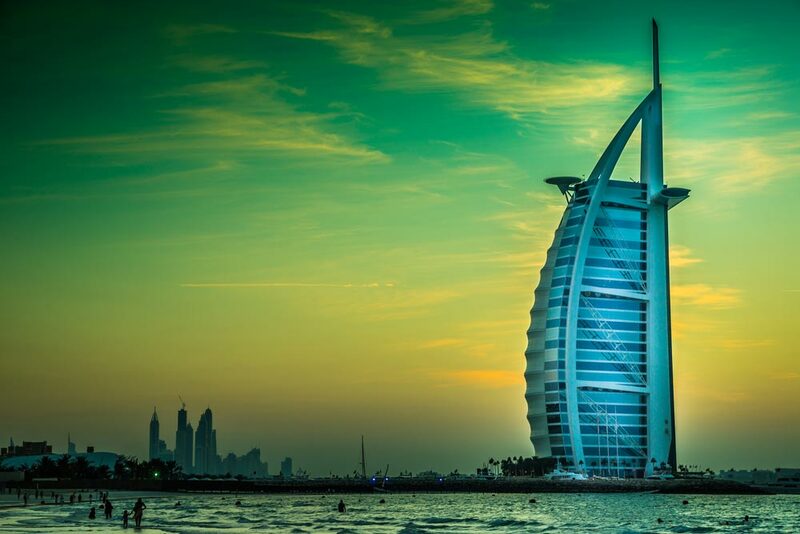 You can know about the history of the region by seeing the tents, buildings and traditional activities. The fortress-like compound also houses a little spice shop that offers a variety of dried herbs and handmade soap. Heritage Village also features exhibitions about the ancient irrigation system, workshops of craftsmen and a museum. The museum in the village exhibits jewelry, ancient diving equipment, garments, Holy Quran, coins, and old weaponry. You can also taste a typical Bedouin meal here, and also shop for souvenirs at the village. It will be a half-an-hour journey inside the village. It must be noted that there is a private condominium complex of the similar name, so if you are visiting the village via taxi, you must tell the driver to take you to the large flag at the end of the Breakwater. The Emirates Heritage Club runs the Heritage Village. The Heritage Village covers an area of 1,600 square meters. Located near the Marina Mall, overlooking the Corniche Breakwater, the Heritage Village can be reached by a 50-minute drive from Abu Dhabi Airport, or around a two-hour drive from Dubai Airport. The months of October, November, February, and March are the best time to visit the Heritage Village as the weather is also pleasant and there is no crowd. However, December and January are peak months. The Heritage Village opens on Saturdays to Thursdays from 9:00 am to 5:00 pm and on Fridays from 3:30 pm to 9:00 pm. Entry to the Heritage Village is free. 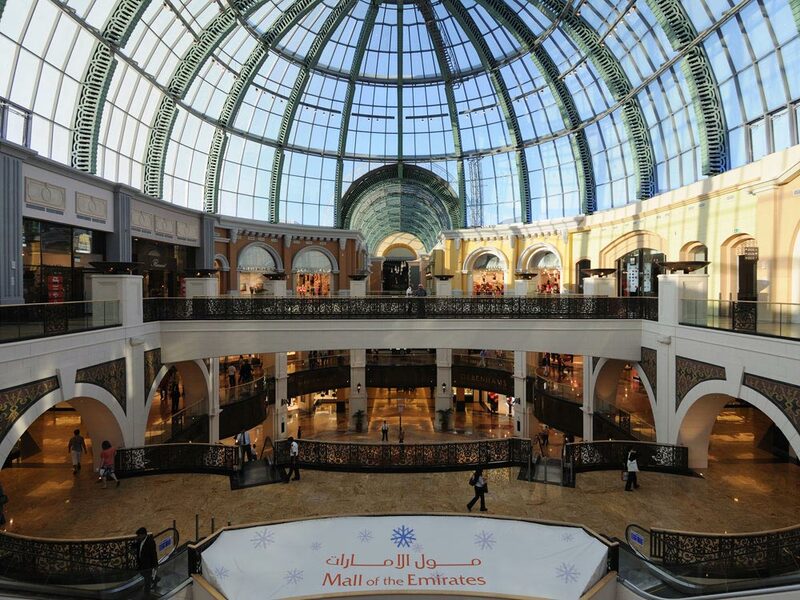 Nearby Attractions: Marina Mall, Vox Cinemas, Corniche, and Saadiyat Island Cultural District Exhibition.